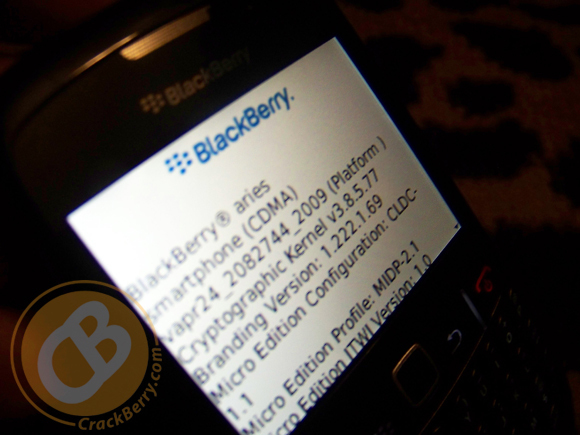 First Look: Aries is the BlackBerry Curve 8530! It's seems there's never a shortage of codenames for upcoming BlackBerry devices floating around. Heck, I follow this stuff religiously and can barely keep up with it. One such codename you may not have heard of yet but shouldn't be too surprised to learn of its existence is Aries. 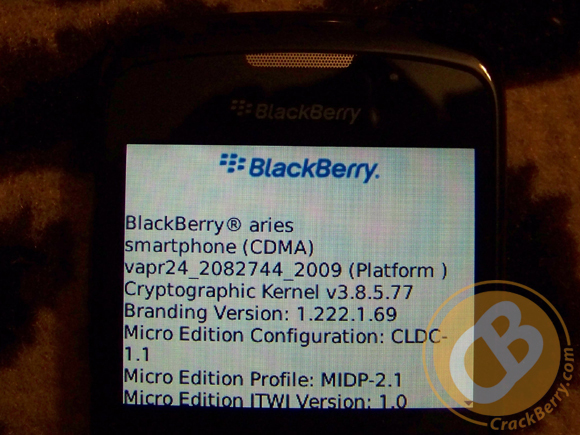 Aries is a sibling to the BlackBerry Curve 8520, aka Gemini, and is really the same device but with CDMA guts (for deployment by carriers such as Verizon, Sprint, Telus, Bell, Virgin, etc.). Following the naming conventions found in the BlackBerry Curve 83xx series, it's pretty safe to assume that Aries will ultimately go to market as the BlackBerry Curve 8530. Two more photos and more info below! 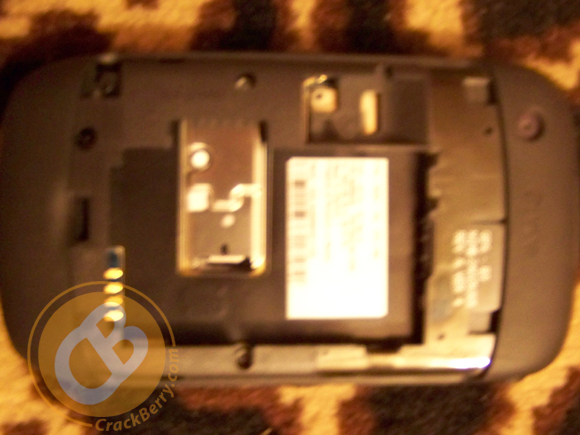 We've already reviewed the BlackBerry Curve 8520 and shown you the features and specifications in detail, so if you're not up to speed you'll want to check those articles out. It's hard to impress on someone just how nice the Curve 85xx series really is without the person physically having it to look at and hold and use. On paper, the specs barely trump the existing 83xx series, but the actual 'experience' is just soooo much better. The processor is fast (must be the same that's in the 8900) and the optical trackpad is slick - going back to the trackball after using the trackpad for a while makes the trackball feel outdated. Though it may be low-end when compared to devices like the Bold or Curve 8900 or Tour 9630, out of the devices in my BlackBerry arsenal, believe it or not, this new Curve is my favorite to use. I simply love the look and experience delivered. It doesn't have a high megapixel camera, 3G or a high-res display, but it's simply a great basic smartphone and I really think it's one that RIM will sell a ton of when it hits the market, especially if priced competively, which sounds like it will be the case.